Steve offers a flexible program, innovative techniques and fresh methodologies. But at the core of his mission, lies a commitment to provide you with not only the skills to pass a test, but to make you a competent driver for the future. This unique approach, together with our top quality pass rate, makes alphadrive one of the best schools in Jersey. Explore our engaging and diverse course schedule, and get in touch with steve on 07797713959. 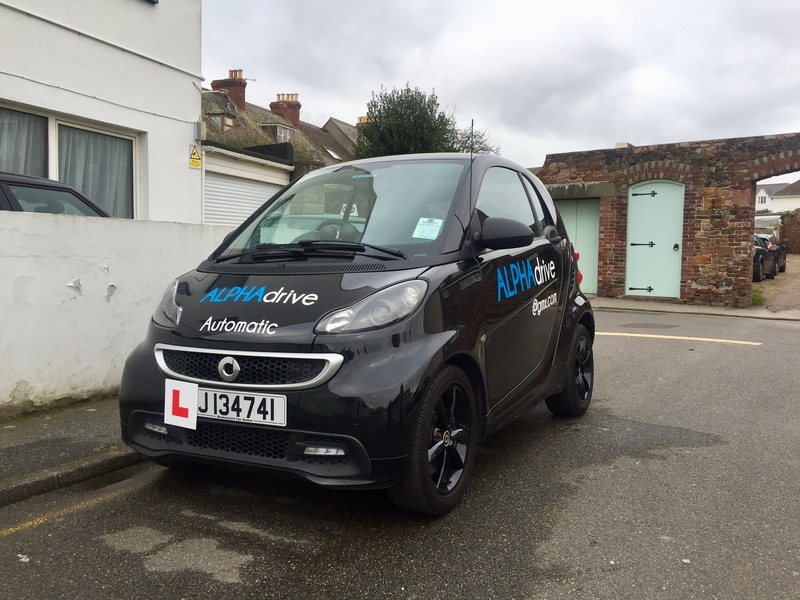 If your a complete beginner or have had some lessons before we can help you pass your test. If you haven't driven for a while and need a refresher course or if you have lost your licence and need to resit the test we can help get you back on the road.